Dr. Mike Gerstner came to Fort Frances initially in 1992 after graduating from the University of Manitoba with his D.M.D. degree. He attended studies with Dr. Brent and they hit it off so together they came to Fort Frances to work for the Fort Frances Dental Centre. 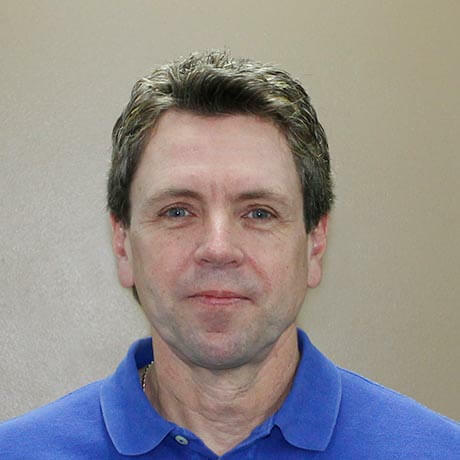 His passion for patient satisfaction is well known by his regular patients, but he is also accepting new patients to join him in his "family like atmosphere" approach. 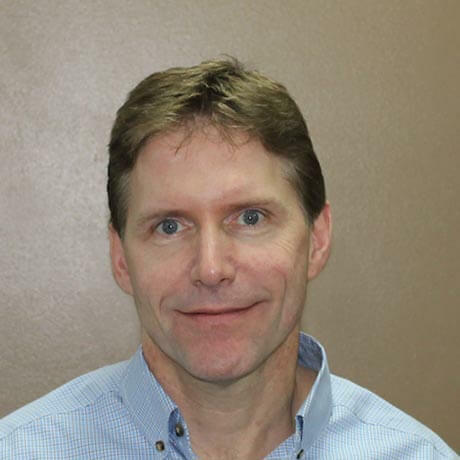 Dr. Mike enjoys his continuing education experiences and strives to keep up with the times when it comes to dentistry. If you don't see Dr. Mike at the office you may see him at the arena! With two young children in hockey, it is his home away from home and work. If you are less of an athlete and more of an outdoorsman, you will also feel comfortable chatting with him about "the one that got away." With many years involved with the Fort Frances Canadian Bass Championship and a few titles under his belt at the Great Canadian Chili Cook Off, he is always staying active in the community. 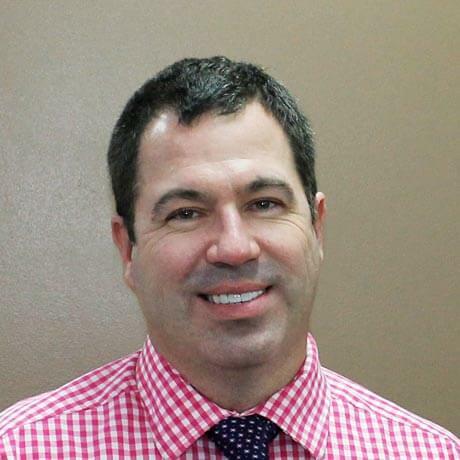 Dr. Carol was born in Ste Marie de Beauce, Quebec, and in 1993, he graduated from dentistry at Universite de Montreal. He practiced dentistry in Quebec for six years before he and his family relocated to Fort Frances in 1999. Dr. Carol’s wife, Marie-Josee, quickly became an integral part of the community when she became the head coach of the Emo Figure Skating Club. To this day, Marie remains heavily involved in local figure skating as one of the head coaches of the Border Figure Skating Club. Dr. Carol’s daughter, Sophie, shares her mother’s love of skating but spends most of her time riding horses these days. Dr. Carol has also developed an interest in horses, taking lessons and learning his way around the equestrian scene. Dr. Carol and his family have travelled the world to help Sophie pursue her dreams of riding. Skiing is also a favourite pastime for Dr. Carol. He has had the opportunity to ski some of the best slopes on several different continents. He has a passion for fine cuisine and wine, and enjoys experiencing all the foreign destinations have to offer. Throughout the years, Dr. Carol has taken many courses that allow him to provide a wide range of dental services to his patients. Some of these services include implant placement, bone grafting procedures, orthodontic treatment and Botox injections. primarily due to the staff, whether it is the front counter staff, hygienists, Dentists or assistants. Everyone is efficient, friendly and caring. I have had nothing but superlative service and treatment. I might add that when one of my children had a dental emergency, Brent came in on a weekend to take care of it for us. This was above and beyond what is normally expected.